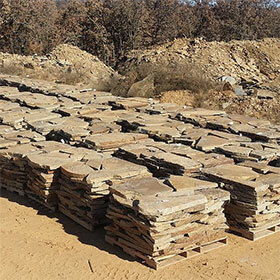 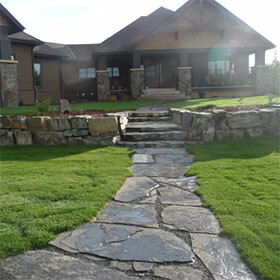 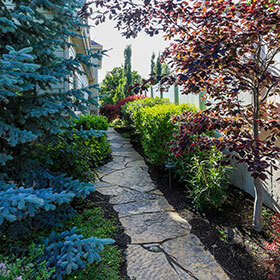 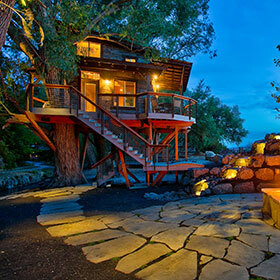 Natural flagstone is a thin stone product, that ranges is sizing from 12” widths to over 4’. 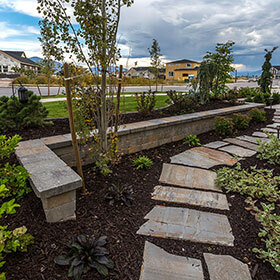 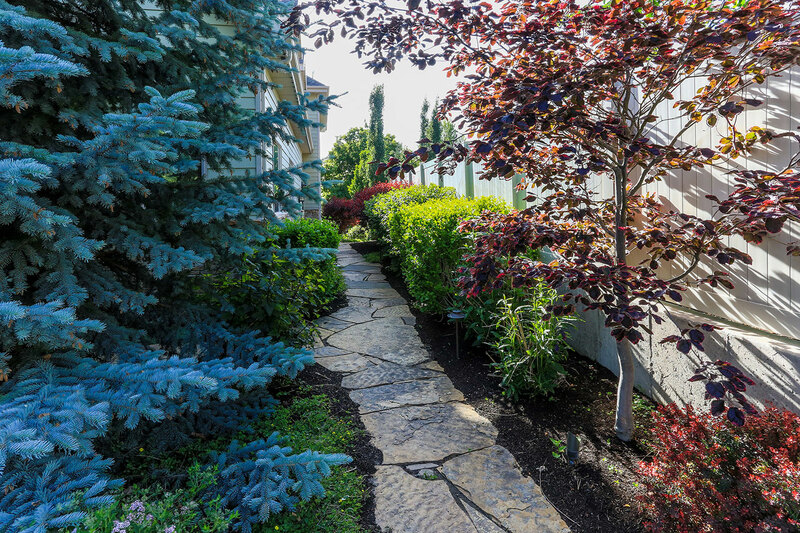 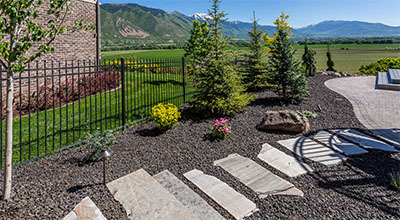 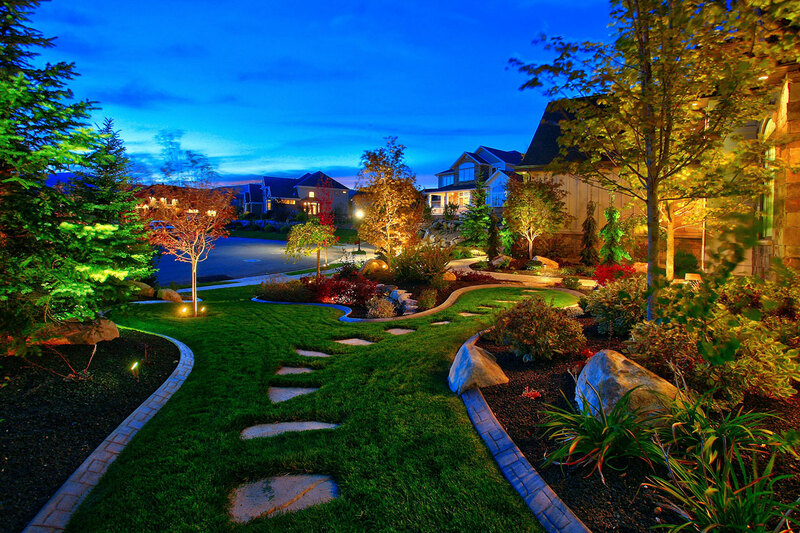 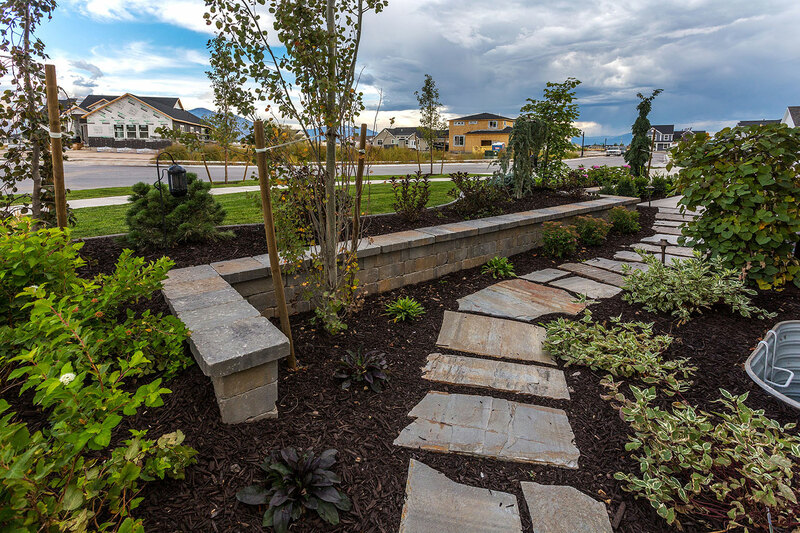 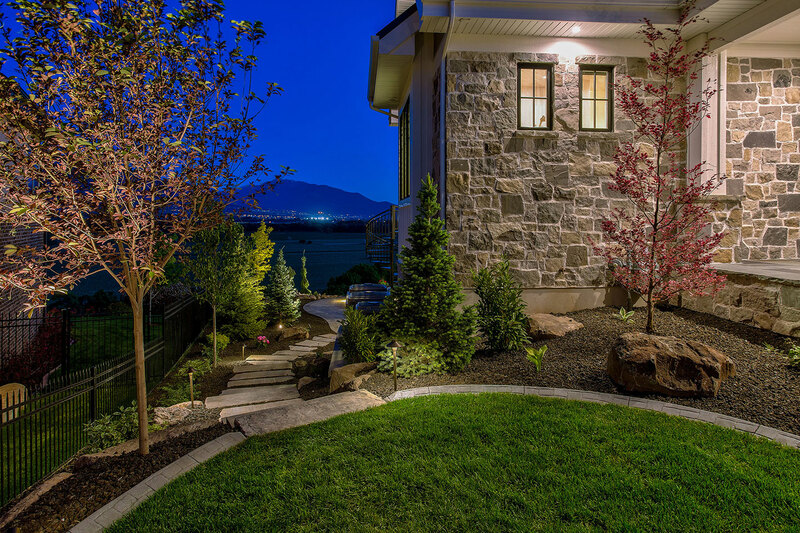 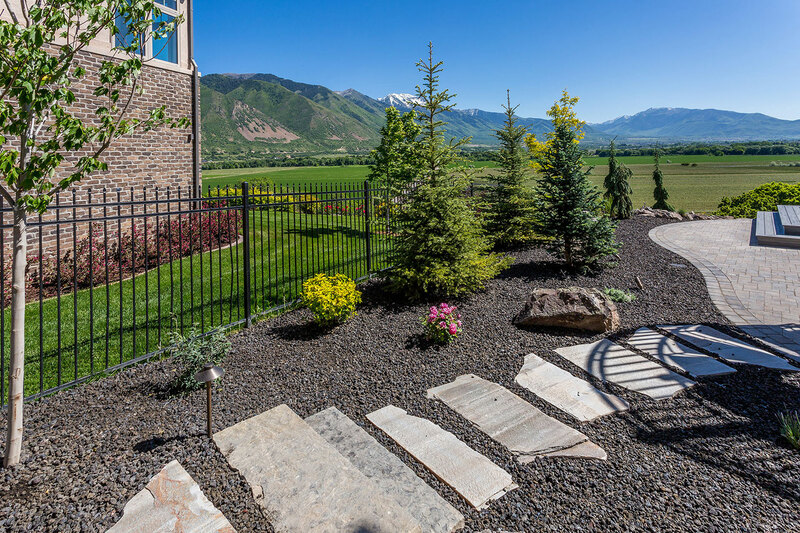 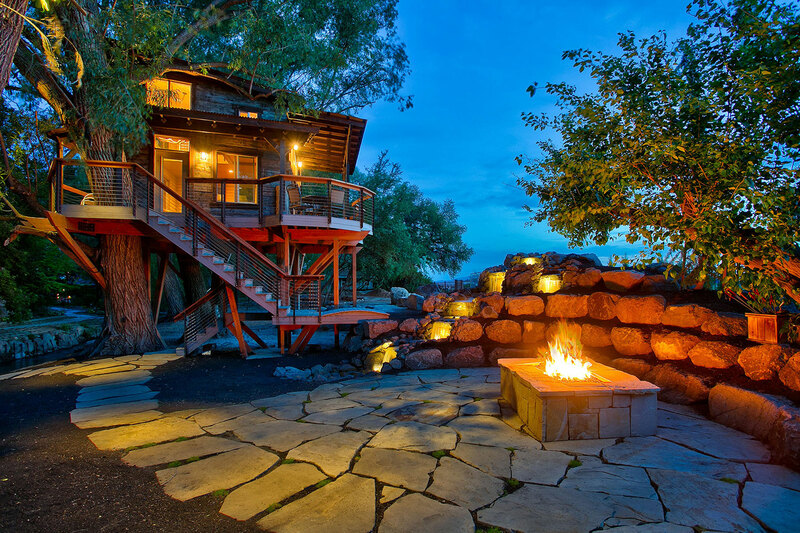 Flagstone is commonly used in a variety of landscaping projects ranging from patios, paths, walkways, seating areas, and walls. 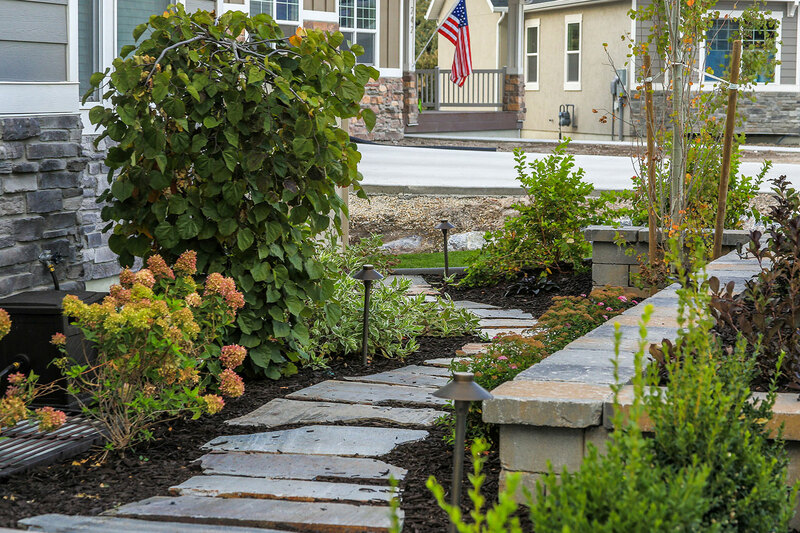 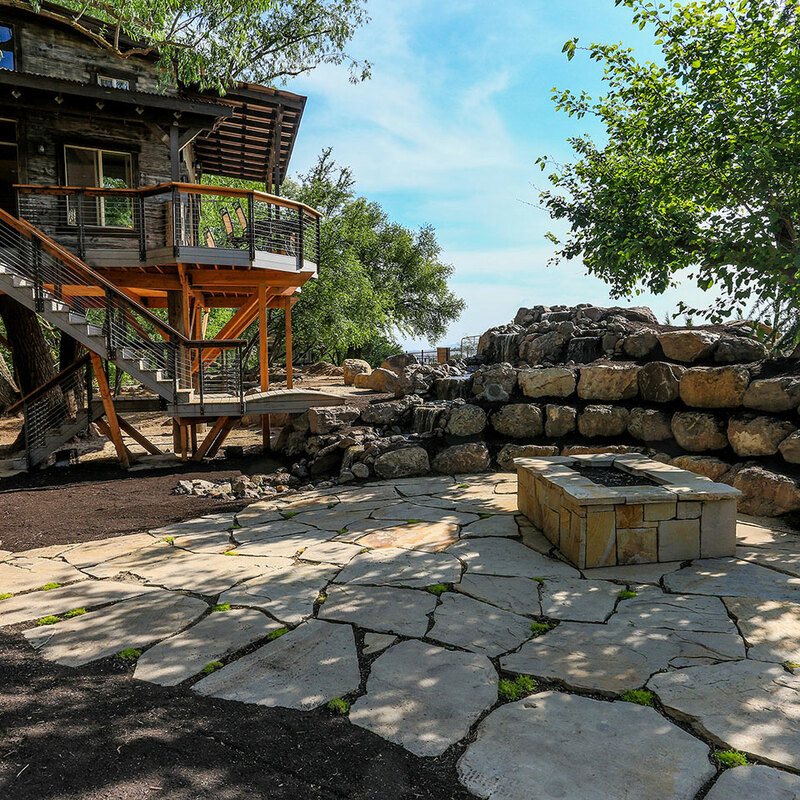 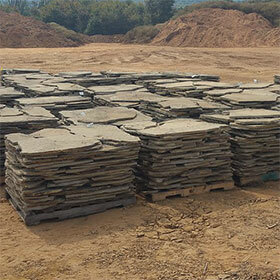 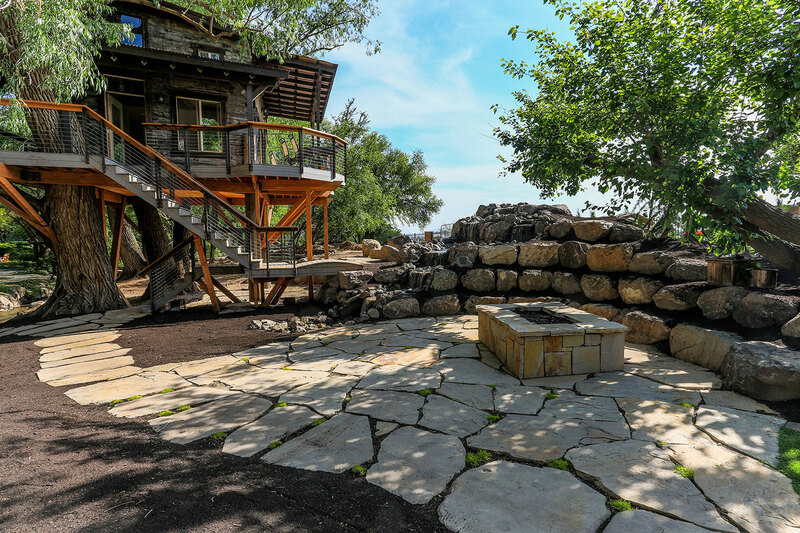 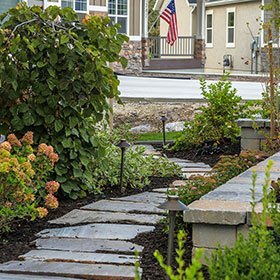 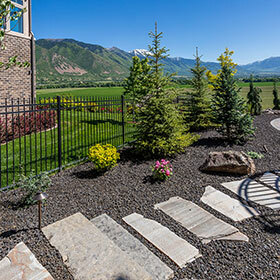 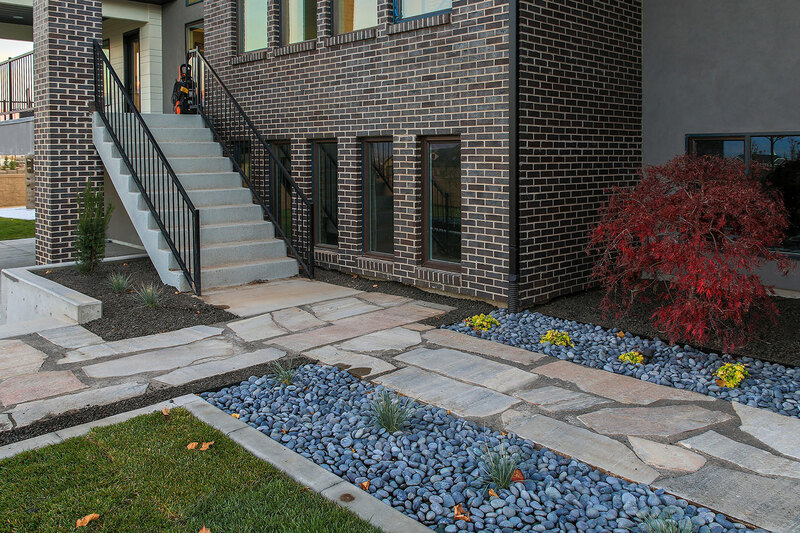 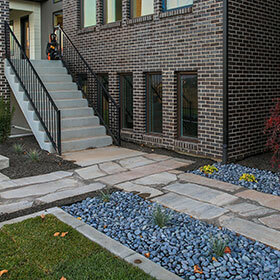 Flagstone pavers are available in several different colors, shapes, and thicknesses. 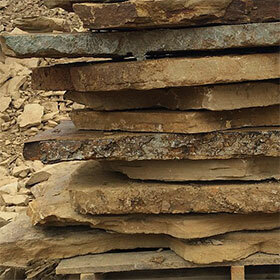 Being a natural stone, the colors are characteristic of their original region. 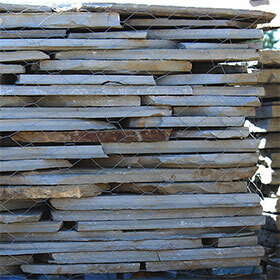 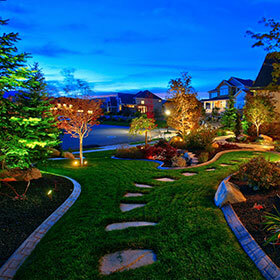 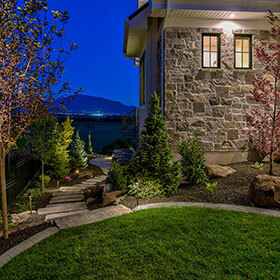 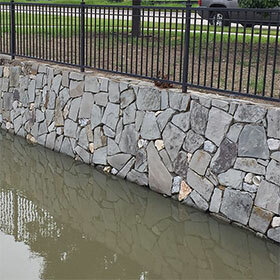 We stock both sandstone and quartz products that offer color varieties of Tan, Brown, and grey.